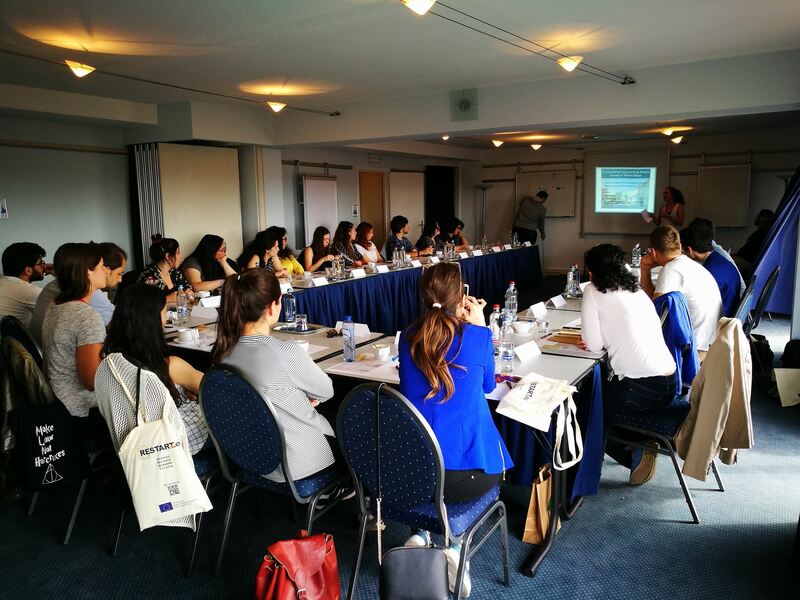 On 3 – 4 of June, 16:30 – 20:00 was implemented the training of the Project “RESTART.eu – Reinventing European Solidarity and Raising Tolerance” on the rights of the refugees in Europe and on interactive methods useful to be used during the 14 days voluntary program which will follow in Athens (Greece) in November 2017. The training took place at at First Euroflat Hotel in Brussels, Belgium, and was hosted by the the partner organization of the Project VoteWatch Europe and gathered 25 participants. The training provided all the necessary skills for the volunteers to take part in the project successfully including an intercultural training on the different cultures of the refugees. a partner of the project is pleased to announce the organization of the two-days training which will be held on.